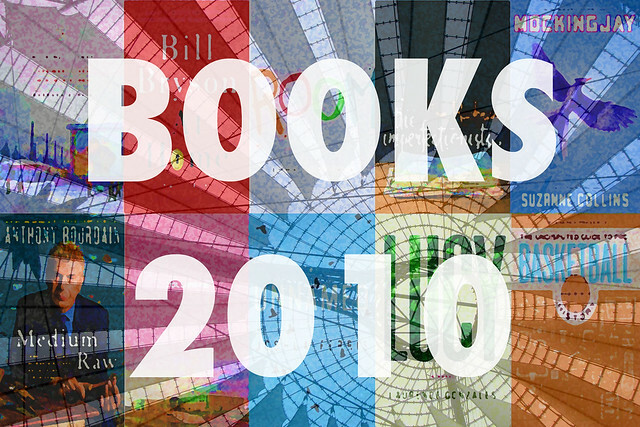 There were quite a few books that I liked a lot this year, and I actually still have a stack that I haven’t gotten around to yet, including At Home by Bill Bryson, Salvation City by Sigred Nunez, and Bound by Antonya Nelson, that I suspect would have been nice additions to this list had I read them. I swear, when I first heard about the Hunger Games trilogy, all I knew about it was that it was a series of young adult novels aimed primarily at girls, and I thought it had something to do with eating disorders. I’m not even kidding. It turns out I was wrong. My wife read these all at once when the third volume was released in August and enjoyed them enough to encourage me to give them a chance when I felt like reading something a bit escapist, assuming novels set in a future dystopia can be used as an escape. I really enjoyed the first novel, The Hunger Games, but hesitated about continuing the series; it seemed like the aspects of the first book that made it thrilling and hard to put down would be difficult to replicate. Those of you who have read it will likely know what I mean. 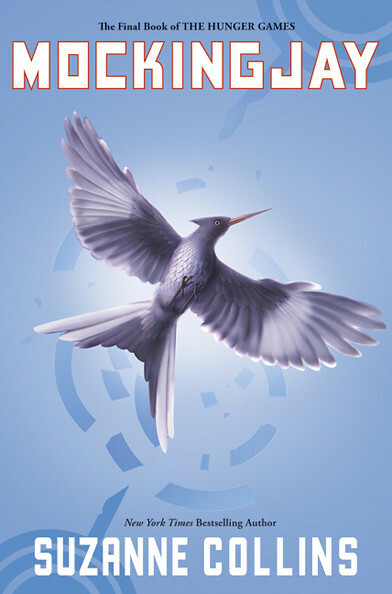 The story did lose a bit of momentum in the second book, Catching Fire, but things pick up again nicely in Mockingjay. The books are of course being adapted into movies, supposedly with a PG-13 rating. If the movies hew closely to the books, that will be a pretty hard PG-13. This story is almost surprisingly violent at times and relatively dark throughout. My sports fandom has slowly shifted over the years from baseball towards professional basketball. I’m still a big fan of the St. Louis Cardinals, but it has become harder for me to find the time and energy to follow baseball obsessively. I’ve found that basketball, with rosters half the size of that of a baseball team and a schedule half as long, is much easier to handle. I’ve always liked basketball; growing up in Illinois during the Jordan years made the NBA inescapable. But I never know much about the history of the game, and as my fanship has grown, I’ve made an attempt to educate myself. I started with the excellent and exhaustive The Book of Basketball by Bill Simmons, and then moved on to The Macrophenomenal Pro Basketball Almanac by the authors of the great FreeDarko blog. 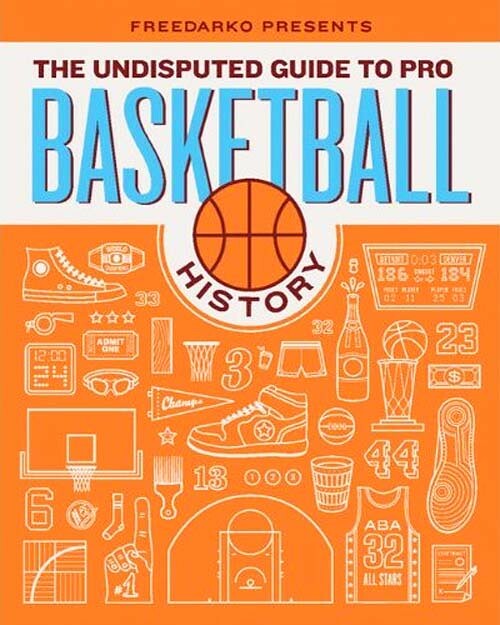 The Undisputed Guide to Pro Basketball History is the follow-up to that book, and shares its visual flair. For those looking to familiarize themselves with the game, start here, and then move on to Simmons. I’ve always been fascinated by cultures that exist, at least in part, separate from the rest of the world. I never pass on a news story about a newly discovered Amazonian tribe, and I eat up movies like The Lives of Others and Good Bye, Lenin! about East Berlin under Communist rule. I’ve always wanted to know more about North Korea, so when I read this article about North Korea in the New York Times in January (full disclosure: this book was originally released on December 29th of last year), it only took ten months and a heightened tension on the Korean Peninsula to finally get me to go on Amazon and buy one of the books that was mentioned. 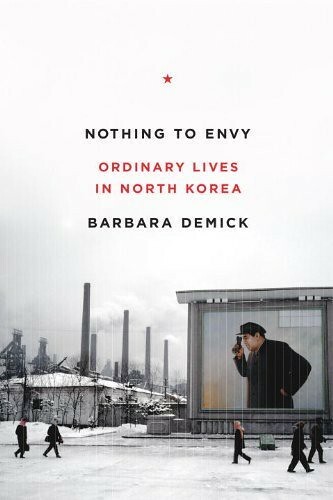 Demick focuses on the stories of individuals, mostly people who have fled North Korea, to piece together a riveting history of that county under the rule of Kim Jong-il and his father Kim Il-sung. I’m happy to have finally gotten around to reading a book about North Korea, and I know that I’ll read more, but this served as an excellent introduction. Both this book and the book two spots down at number three are basically genre fiction that managed to get reviewed as “literature,” which is due to the quality of the writing. They also both feature a young female protagonist who is profoundly different from everyone she knows and is surrounded by a group of people who rally around her and will do anything to protect her. This book, however, is far less epic than the one at number three; for long stretches it reads almost like a suburban family drama. This is the story of an English-language newspaper, published in Rome, and all of the people who work there. It’s structured almost like a short story collection, with each chapter centering on a new character. This could have been detrimental to the momentum of the story, but I found myself almost immediately engrossed in each individual’s story, and connecting the dots between everyone was exciting rather than being a chore. 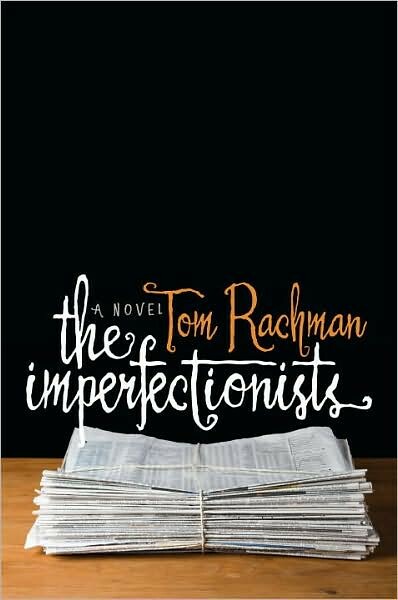 This book has an emotional tone that is sweetly melancholy, which always appeals to me. It’s almost like something by Wes Anderson, except less precious and with far fewer affectations. I believe Brad Pitt or someone has already optioned it as a movie, so we’ll all get to see how it turns out when it’s adapted to Anderson’s favored medium. 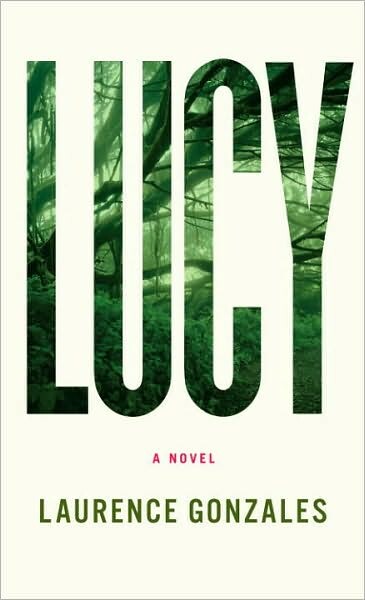 Short review: A Stephen King novel written by someone who is a much, much better writer than Stephen King. Slightly longer review: I read this on my Kindle, so I didn’t feel the heft of the book or see the tiny font and wasn’t fully prepared for the epic task I was undertaking. I generally have a few books queued up at any given time that I’m antsy to read; long, long books like this usually find me dying to finish so I can move on to the next thing. 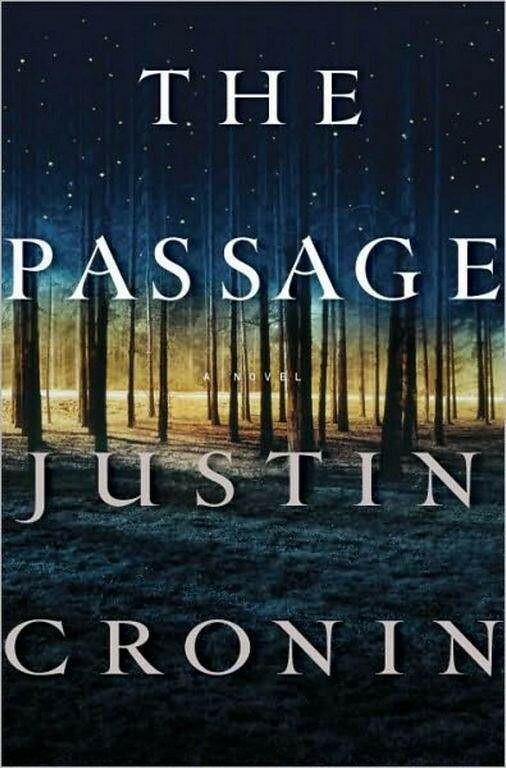 The Passage not only held my attention throughout, I was even really pleased to find out that it is only the first book in a planned trilogy. This is a pretty hard book to describe. I guess it’s a post-apocalyptic story, although it doesn’t read like one. There are creatures that could, I suppose, be called vampires, but this certainly isn’t Dracula. Or Twilight, for that matter. This is a very original piece of fiction. The book is actually divided into three segments, all with very different feels, although the second and third are more similar to each other than they are to the first. Reading the book on the Kindle I noticed that the transition between the first and second segments occurred at almost exactly 33% of the way through the book, and the transition between the second and third happened at almost exactly 66%. Justin Cronin is either a master planner or he has OCD. Either way, that bodes well for the trilogy. I’m somewhat embarrassed to admit that in many cases I do judge a book by its cover. I wouldn’t have even noticed this book if not for the fantastic cover design by Henry Sene Yee. Thankfully, I spotted it, and it ended up as my favorite non-fiction book of the year (again, full disclosure: the hardcover first printing of this book was in 2009; I was late to the scene when I picked up the paperback this year). 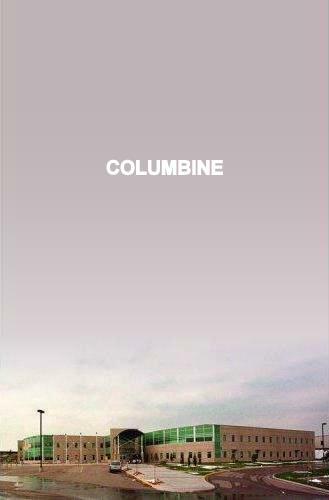 For people of my age group, Columbine was the defining pre-9/11 news event. We were a bit too young to fully comprehend the Oklahoma City bombing, and when Columbine happened we were also in high school ourselves, so we all had to sit through a few lectures from concerned teachers or school administrators the next day. My wife Johanna and I both actually claim to have been home sick from school and watching CNN live when it happened. I suspect that at least one and probably both of us is imagining this, like aging hippies who could swear they were actually at Woodstock. Well, this fascinating and meticulously researched piece of journalism brings a defining event of my life out of the news and into reality. Other than perhaps Eric Harris, there really are no villains here. I even found myself sympathizing at times with Dylan Klebold; we all have, at one point or another, been frustrated, overly-dramatic, and easily influenced. 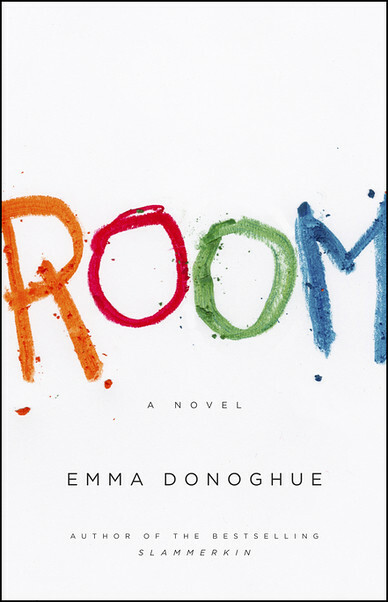 Room is the story of a woman and her son, Jack, who are kept locked in a twelve by twelve shed in the backyard of a man who originally kidnapped the woman seven years prior as a nineteen-year-old girl. Jack, who is five, has never been outside of the room. When I first heard the premise I was very intrigued; when I began reading it and discovered that the book is narrated by Jack, however, I was a bit worried. Writing a novel in the voice of a child is a risk; usually, it reads as a bit false or contrived. When done well, though, I think it can really amplify the emotional force of a book, as in my second favorite book of last decade, Extremely Loud and Incredibly Close. Donoghue really nails it here, and the writing is even more impressive considering the circumstances of Jack’s upbringing. The book is written not only from the perspective of a child, but from the perspective of a child who doesn’t even understand perspective; he’s been stuck in a room his whole life, and he literally doesn’t even know that someone who is very far away appears to be smaller than someone near you. This is a kid who doesn’t even know how to go up and down stairs. I love the literary gymnastics of Donoghue inventing new ways to describe things that most of us would sum up in a word or two. This is a great story told in a fantastic way. I was happy to be able to give some recognition to the beautiful, eye-catching design; knowing it actually got back to the creator makes my day!